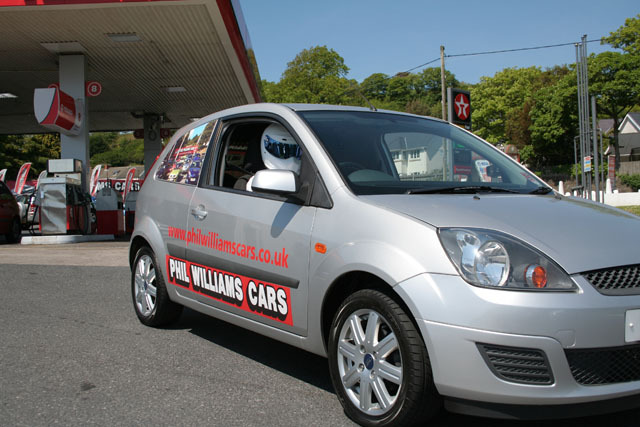 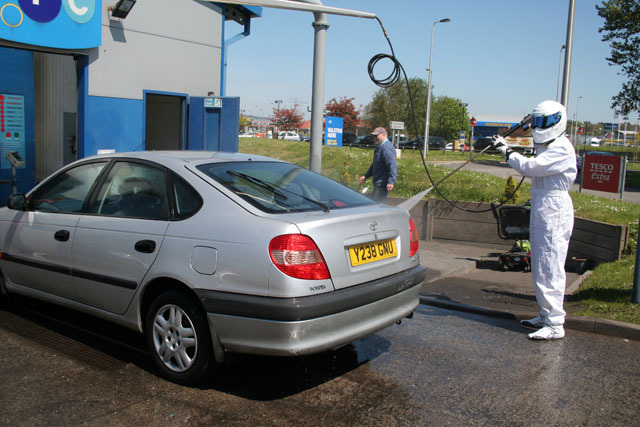 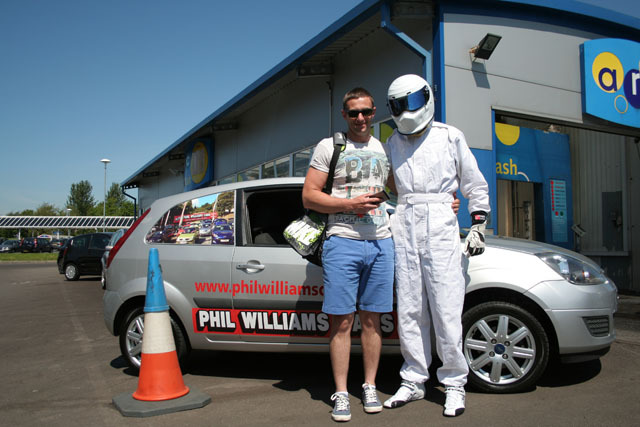 Welcome to Phil Williams Car Sales special events - check out some of the local promotions we have been doing! 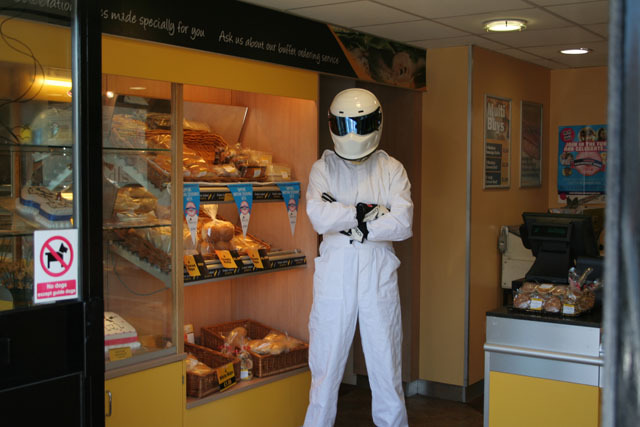 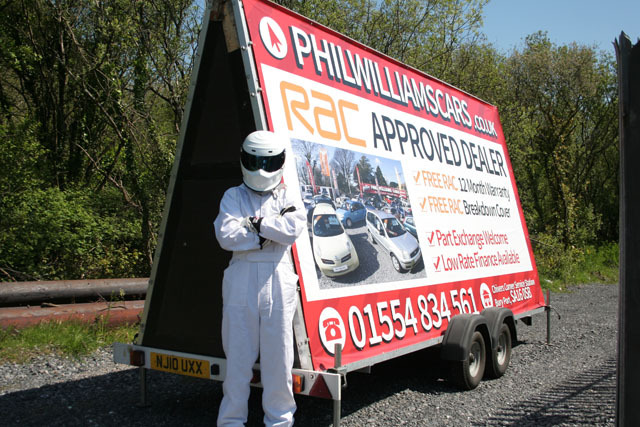 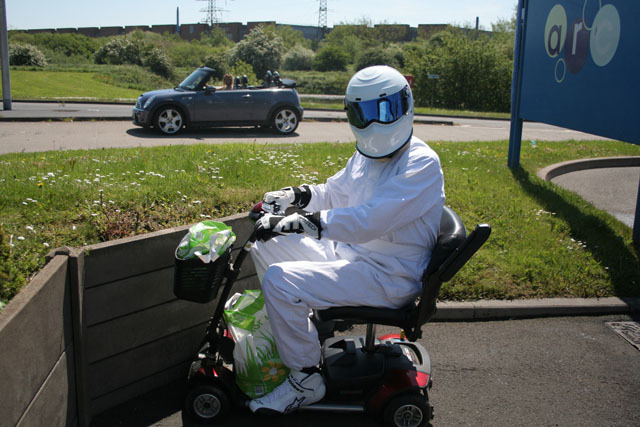 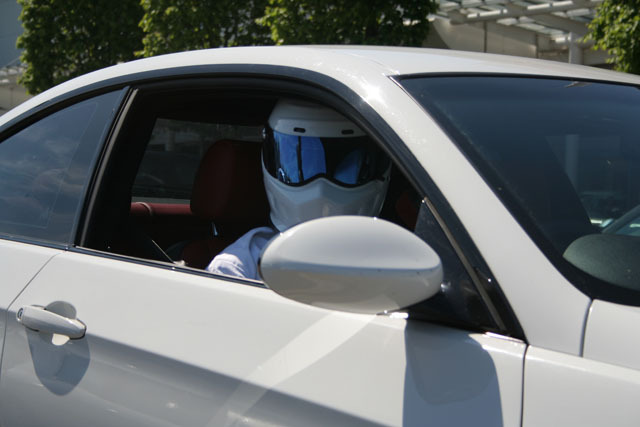 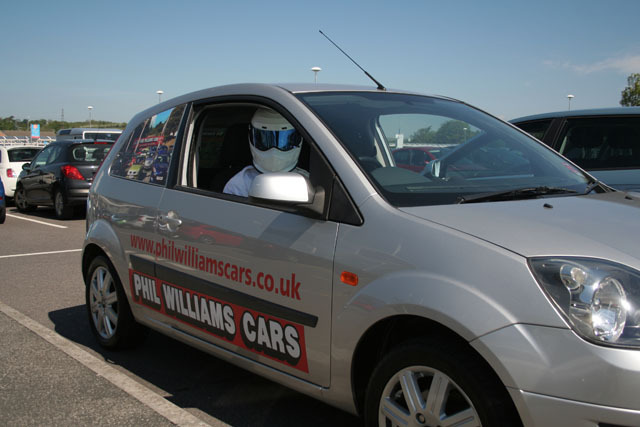 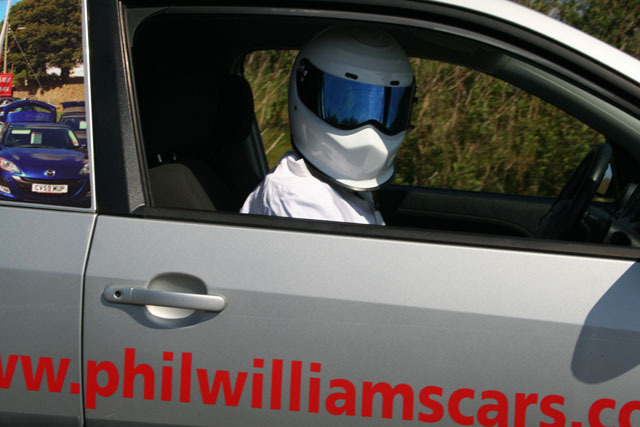 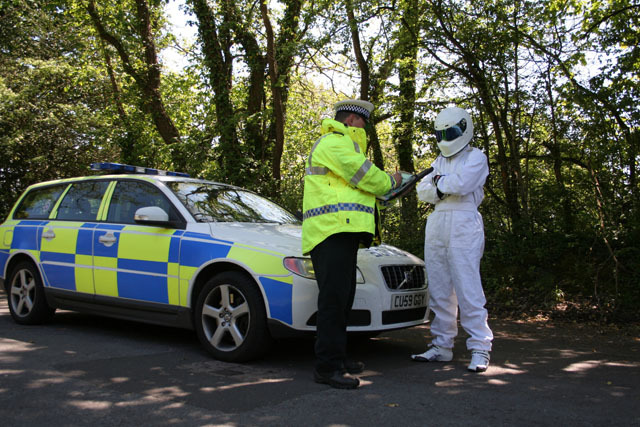 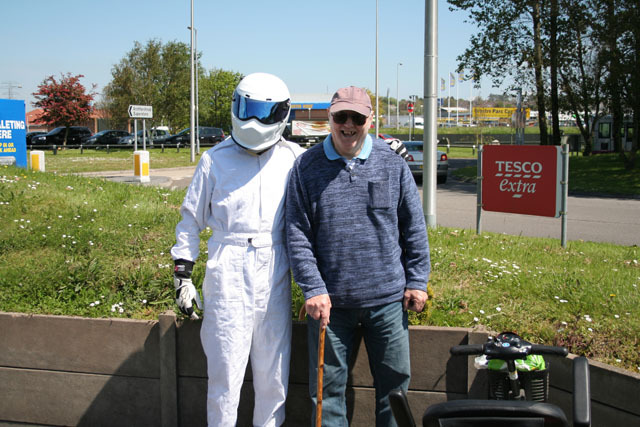 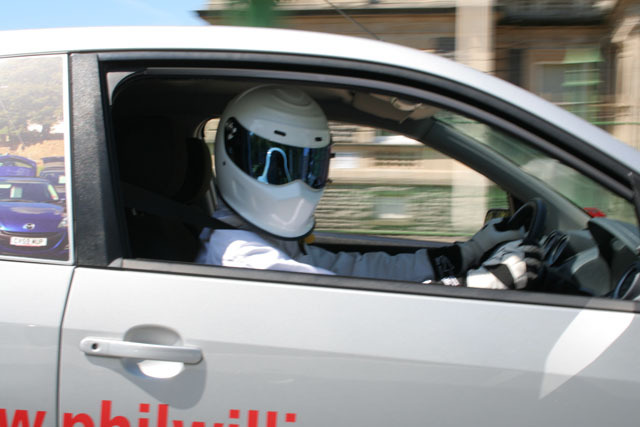 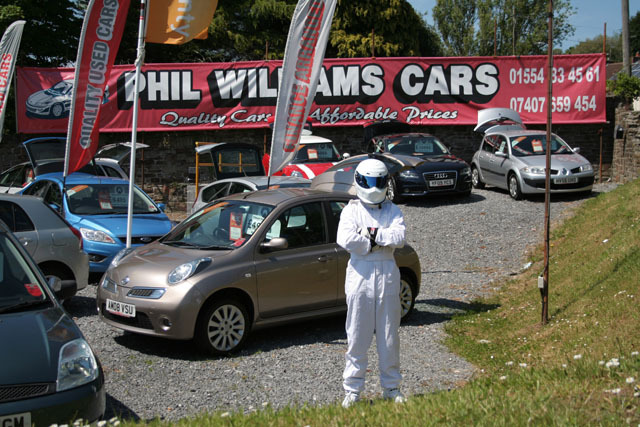 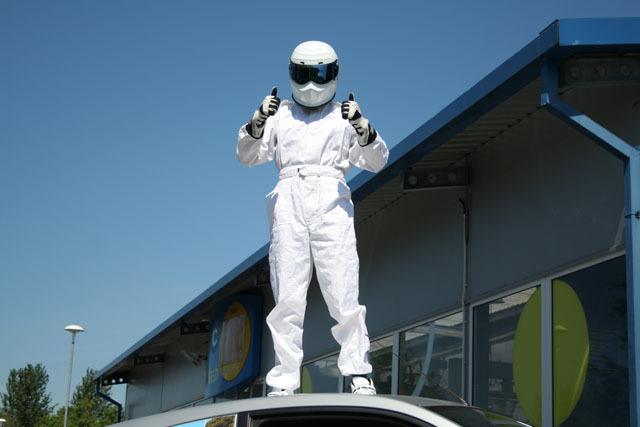 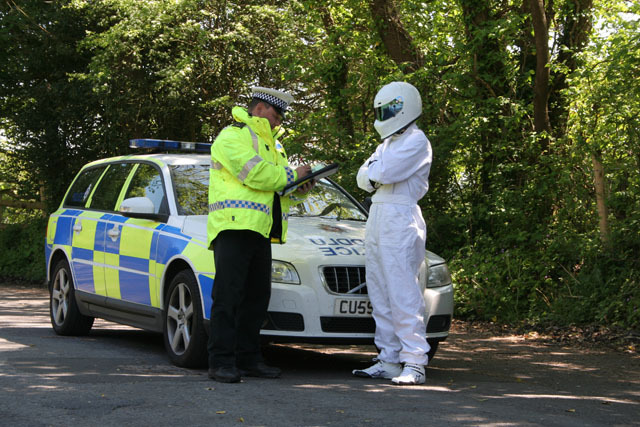 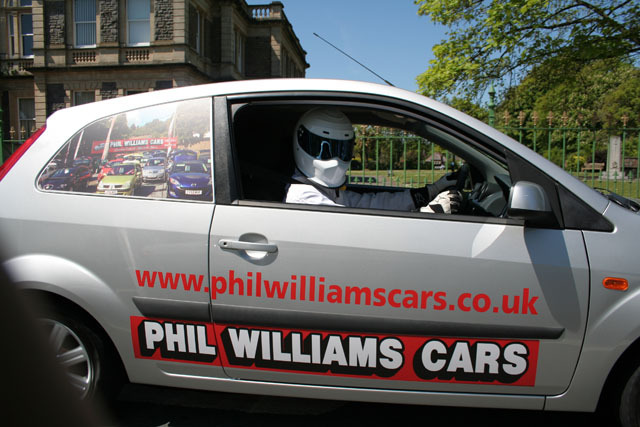 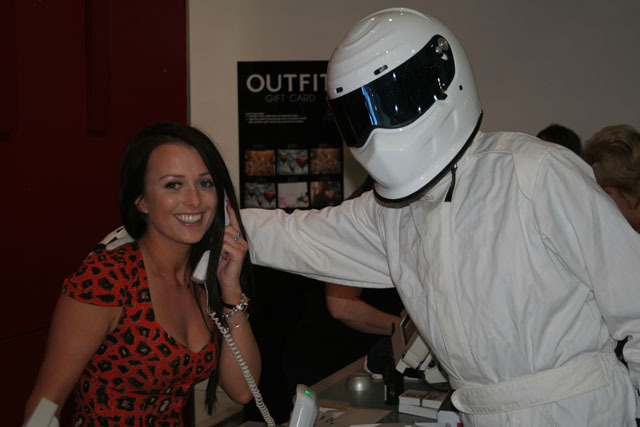 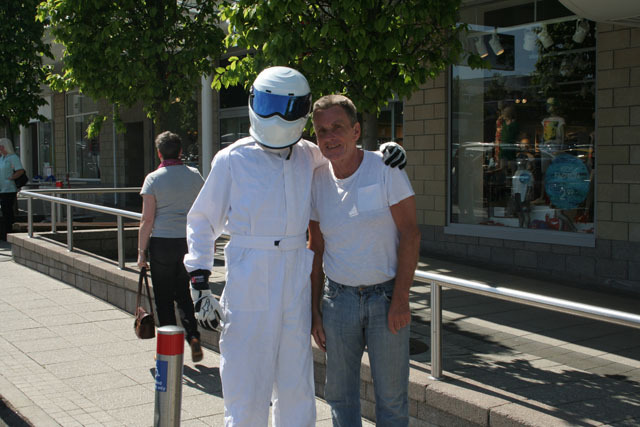 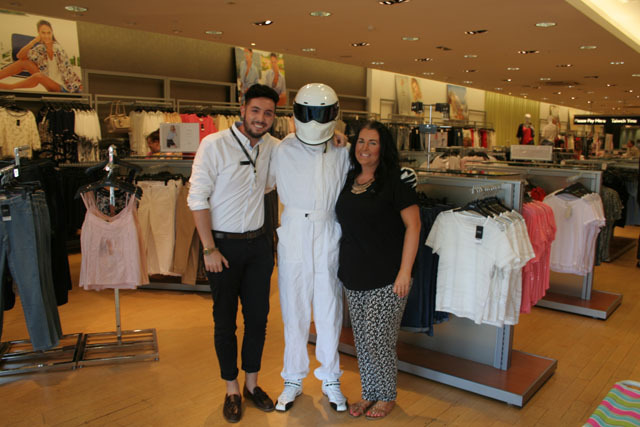 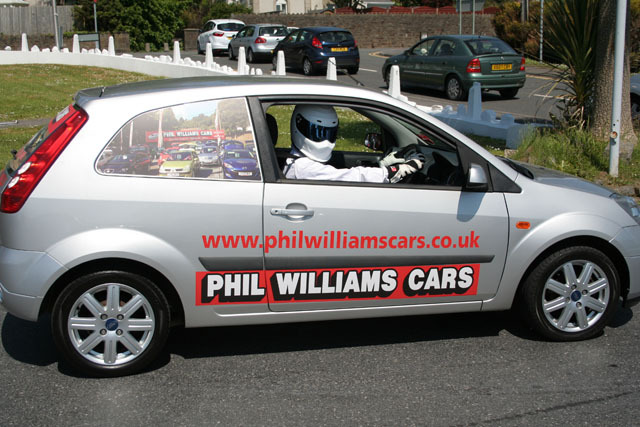 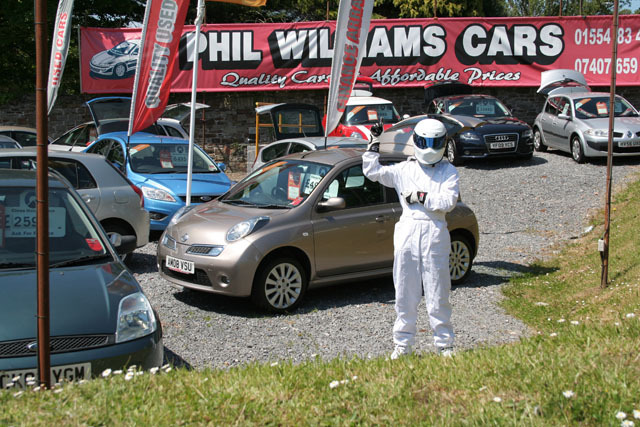 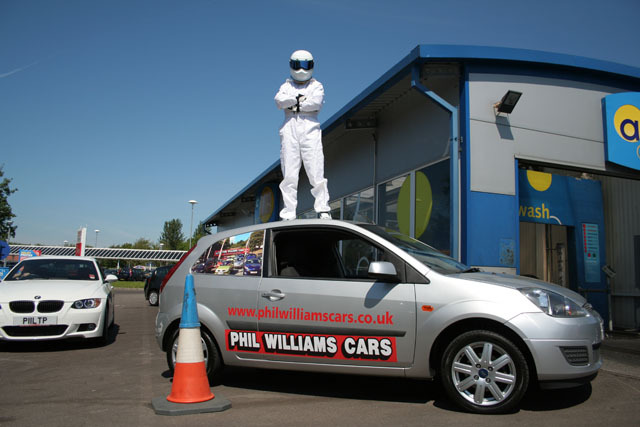 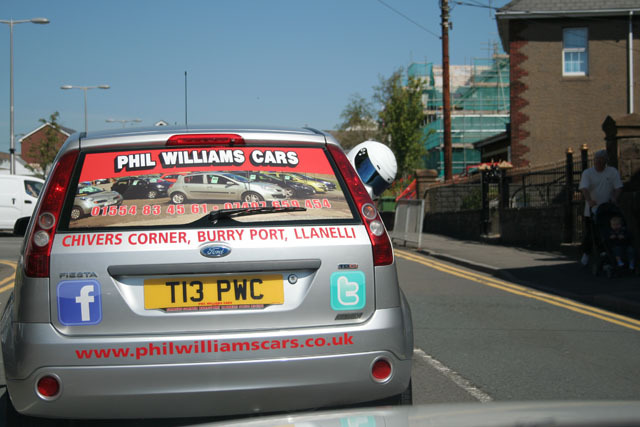 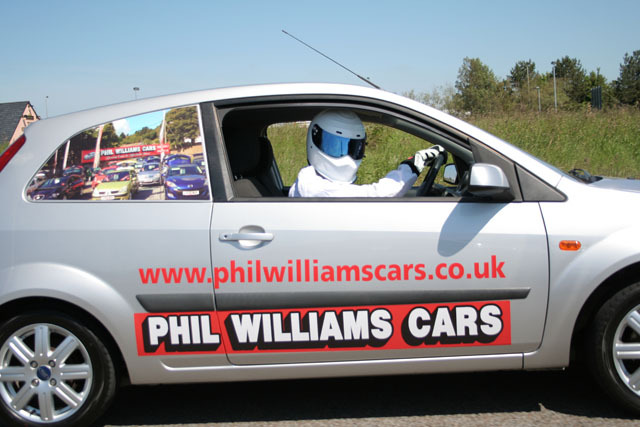 Who better to drop by to Phil Williams in Llanelli other than the driving legend himself - the Stig! 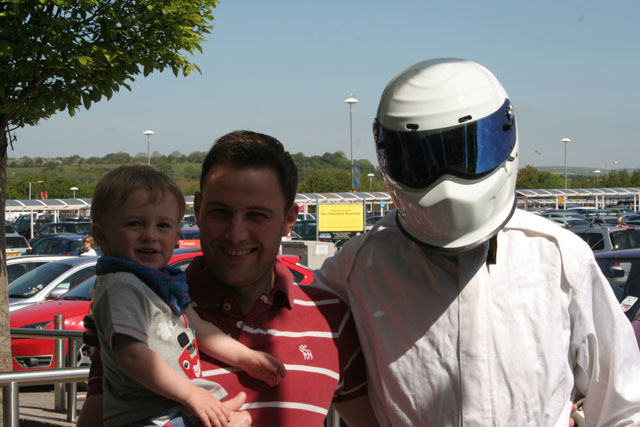 Check out how the day panned out below!